Home » News » Time to Condition Your Skin for Fall and Winter! Time to Condition Your Skin for Fall and Winter! Comments Off on Time to Condition Your Skin for Fall and Winter! Skin will go through transitions with the change of seasons. Let’s help it! It’s time to smooth out the summer damage, pull out toxins, nourish and get your skin ready for fall! One of our favorite products for this is the LUXURY ANTI-OXIDANT COLLAGEN MASK! (I confess I am addicted!) It is SPA-QUALITY, smells great and feels luxurious, smooth and rich on skin. let it sit for 10-15 minutes to do its thing! I love to use the time on Saturday or Sunday morning to listen to spa music, meditate or Skin Brush my body while the mask does its magic. To finish: The mask will not harden. When your time is up, use a damp washcloth to lightly wipe off the mask, then rinse with cool water. Ingredients include French White Clay to pull those toxins out of your skin; Collagen to soften and give it a boost of love; Aloe, Cucumber, Chamomille, Safflower and more to nurture, calm and hydrate; Vitamin E as a wonderful anti-oxidant. Oily Skin? Then our Oil Control mask is for you! 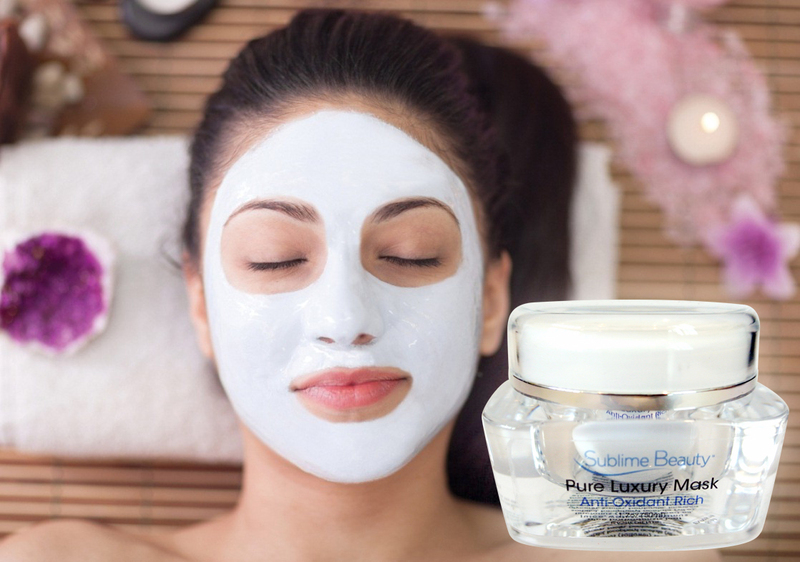 It tamps down oil, cleanses pores and keeps your skin clear yet nurtures skin. Sulfur is at 10%; while jojoba, eucalyptus, and chamomille will be sure to care for your skin. This mask was featured as a prime mask for Oily Skin treatment in Prevention magazine! Hyaluronic Acid – Demystifying This Important Element of Your Skin! 7 TIPS FOR BEAUTIFUL SKIN IN 2016! What Amazing RENOVAGE Can Do For Your Skin! 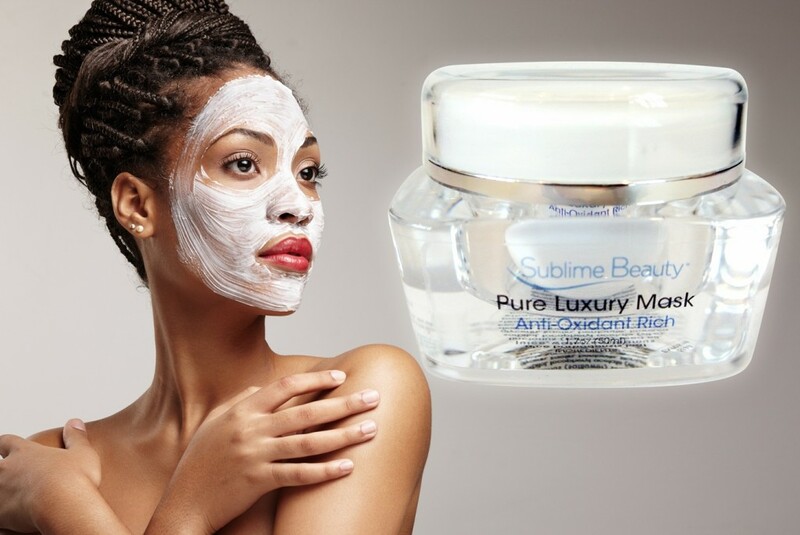 Sublime Beauty® - FRENCH INSPIRED, HEALTHY SKIN!